This month we were asked to work with the Golden Dragon of Scheihallion, which was reactivated on 21.12.12 by a group of us Earth Keepers. 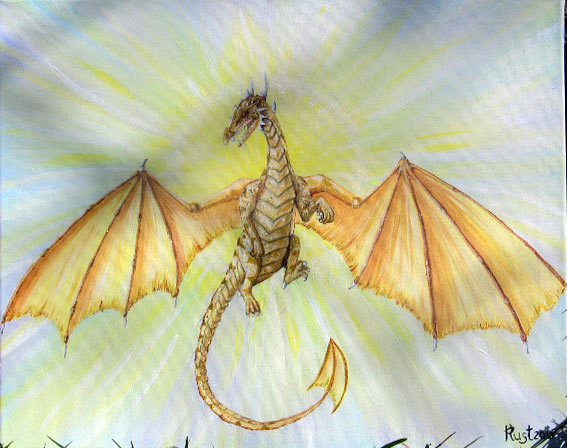 The meditation will take us on a journey to connect with this Dragon’s golden light and receive an activation from it as well as teaching us about the connection it has with the Sidhe (the Faeries). This moon’s energy was all about progressing and the Dragon’s energy will help us to power up our spiritual development aiding us up the next step on our own unique spiritual ladder. Includes a channeling from the Scheihallion Dragon, Guided Meditation and worksheet.